Marvel at this! The Following‘s Shawn Ashmore has been cast opposite Hayley Atwell in ABC’s TV show pilot Conviction. FOX cancelled The Following after three seasons. Ashmore played Marvel’s Ice Man in the X-Men film, and Atwell is Marvel’s Agent Carter. Conviction’s co-creators are Liz Friedman and Liz Friedlander. Friedman is writing, and is executive producing with Friedlander, who is directing. Conviction stars Atwell as the brilliant but ne’er-do-well daughter of a former President who is blackmailed into taking a job as the head of Los Angeles’ newly created Conviction Integrity Unit. She, along with her team of lawyers, investigators and forensic experts, work together to examine cases where there’s credible suspicion that the wrong person may have been convicted of a crime. Ashmore will play the handsome Sam, a top Assistant District Attorney who was originally promised the job of heading the new unit and is not pleased that he was passed over for the job. Nonetheless, he makes the decision to soldier on. What do you think? Do you like the casting so far, for the Conviction TV show pilot? If ABC orders the Conviction TV series, will you check it out? 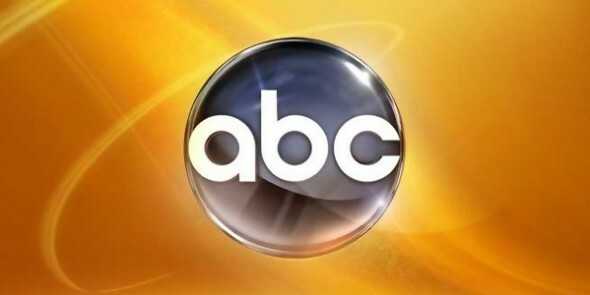 More about: ABC TV shows: canceled or renewed?, Conviction (2016), Conviction (2016): canceled or renewed?